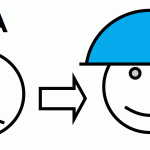 Home » Posts » Business » A Brief Overview of DFMEA? 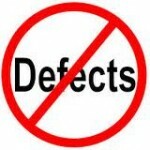 When it comes to processes, whether in the manufacturing or service industry, defects are undesirable. In fact, defects that are big enough have been known to interrupt a process. When things of that nature happen, organizations can hemorrhage millions of dollars. 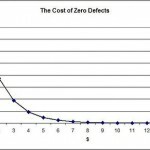 With that in mind, it makes all the more sense to eliminate defects before they become a costly problem. DFMEA stands for Design Failure Mode and Effects Analysis, and its approach is to identify possible problems and their causes and then come up with an effective way to prevent them from happening in the first place. If done right, the defects can be corrected way before the product or service reaches the customer. When defects are discovered in the production phase, all the organization needs to do is roll back to the previous steps of the product development cycle to fix them. While this can be time-consuming and costly in its own right, it doesn’t compare to what would happen if the customers get their hands on a defective product. Consequences can range from lost business to lawsuits – all which impact the organization’s financial health. 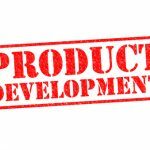 To make matters worse, there will still be a need to revisit previous product development stages since the defects will not disappear on their own. The DFMEA approach seeks to prevent all of this from happening. As you know from Murphy’s Law, which states that if there’s a chance that anything can go wrong, it probably will, this approach is one of immense value. While it is impossible to eliminate all defects in a process, it is possible to substantially get rid of most of them to the point that the remaining ones become negligible. This leaves us with the question of how DFMEA can be used to achieve this? Well, conducting the DFMEA boils down to 10 steps. These 10 steps are the ones that need to be performed if the DFMEA approach is to be implemented successfully. Each one must be performed after the other (none must be skipped) because each one builds on from the last one. Identify every component or interface of the design or product by looking at its blueprint or schematic. 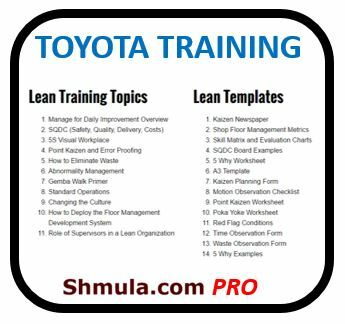 Once they are identified, list them all in an FMEA table. Each component or interface is subject to failure in a number of ways. By looking at the existing data and documentation, you can uncover clues as to how that can happen and list them down. Each component or interface can fail in multiple ways. Create a list of how each potential failure can affect the components or interfaces. Each potential failure can have multiple effects. 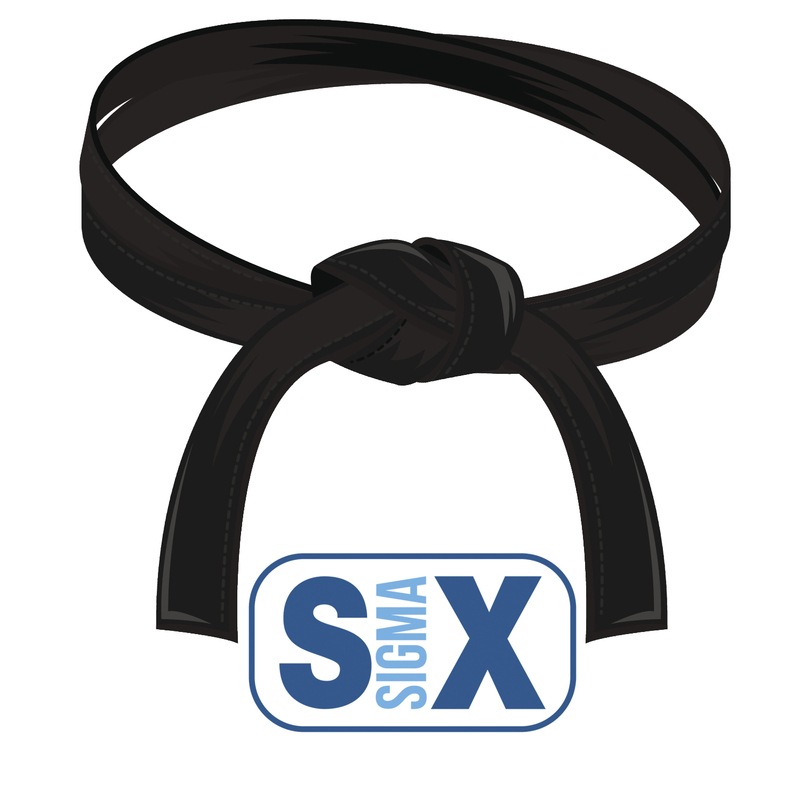 Since each failure has its effects, and the severity of each ranking is based on the seriousness of the effects. This ranking tells you the frequency at which each failure is likely to occur. The chance the failure will be discovered by you before the customer finds it instead. 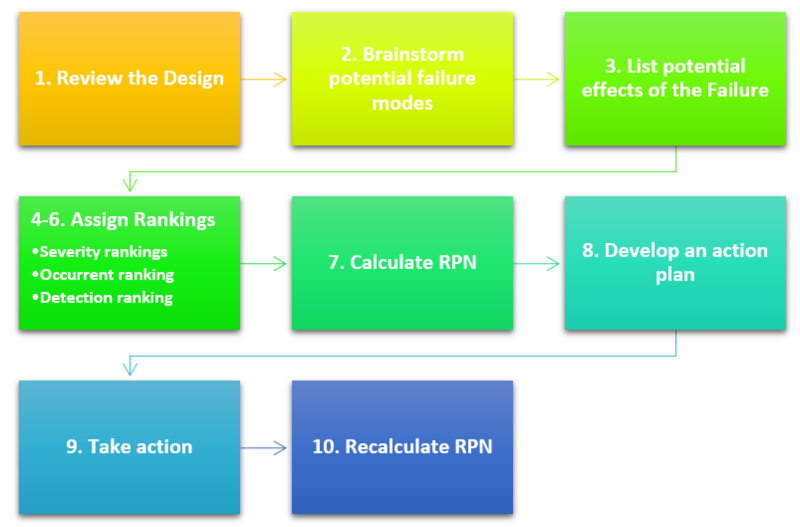 RPN stands for Risk Priority Number, and it’s calculated for each failure. It’s calculated by multiplying the severity, occurrence and detection rankings (RPN = Severity Ranking x Occurrence Ranking x Detection Detection). Based on the RPN of each failure, decide which ones will be worked on first. Naturally, failures with the highest RPN will come first. Clearly, state who does what and when they should do it. Start making the improvements identified by the DFMEA team. Once the improvements have been made, the potential failures should be re-evaluated in light of the positive changes and how they affect their respective RPNs. In conclusion, one can see the that Design Failure Mode and Effects Analysis (DFMEA) is a tool for effectively preventing defects in a process. By identifying potential risks, assigning causes to them and taking preventative action, problems can be tackled before they become big. This is important because big problems can be costly.